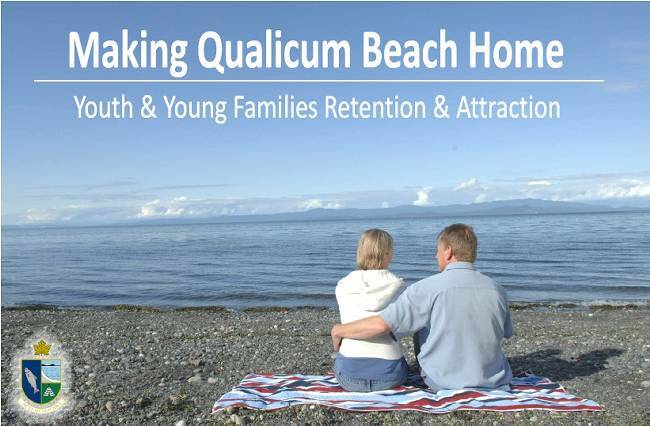 The Town of Qualicum Beach has developed a Youth and Young Families Retention and Attraction Strategy aimed at developing economic and recreational strategies to attract and retain youth and families to Qualicum Beach. 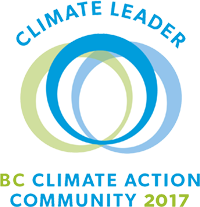 The process began in early 2011 with a report by Dr. Doug Player titled “Kwalikum Secondary School: A Community Plan“. School District 69 has retained the services of Dr. Neil Smith to assist the School Board in reviewing the Matrix Planning Associates report titled “District Facilities Review: Qualicum School District“. The Town of Qualicum Beach has also retained the services of Dr. Neil Smith to develop and implement a plan that will generate a comprehensive report intended to provide foundational information for community alternatives. The resulting plan offers (a) an analysis of emerging economic and recreational strategies developed and implemented by municipalities facing similar challenges related to retaining and attracting youth and families; and (b) a summary of results of community consultation via surveys, resource groups, interviews and community engagements.